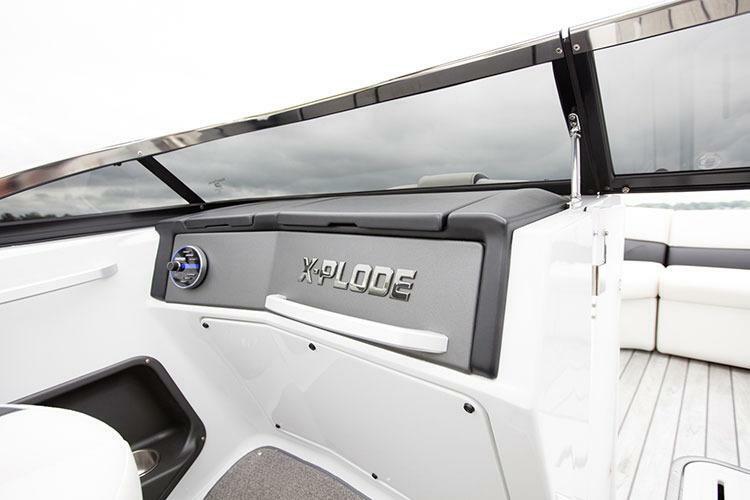 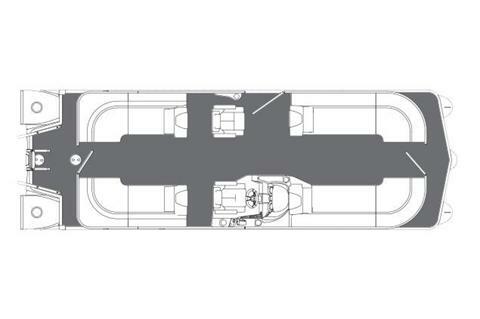 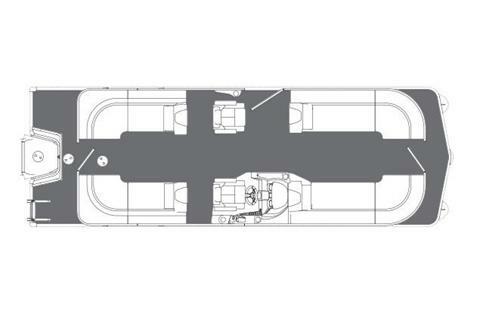 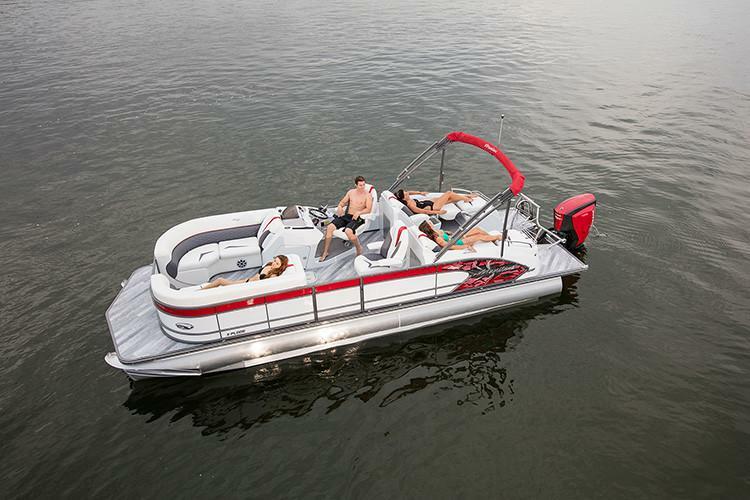 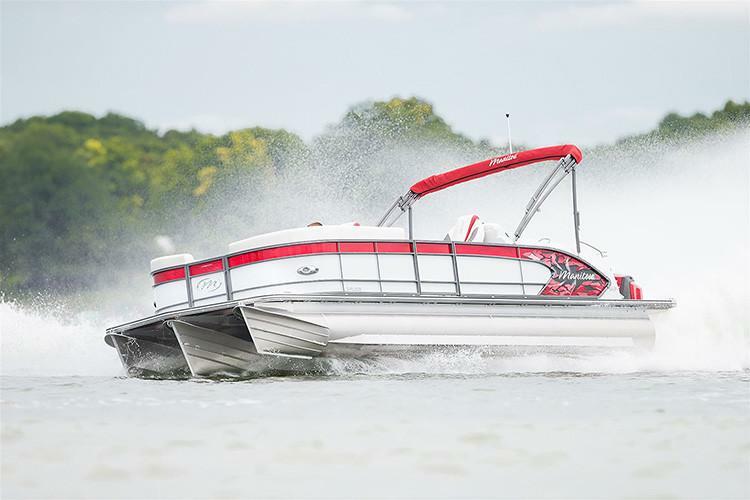 Built to perform, the X-Plode is the pontoon that refuses to act like one. 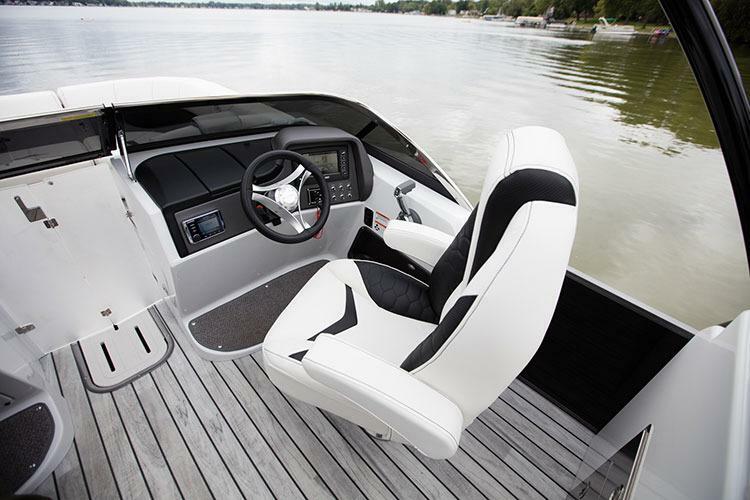 It carves, it banks, it explodes out of the water. 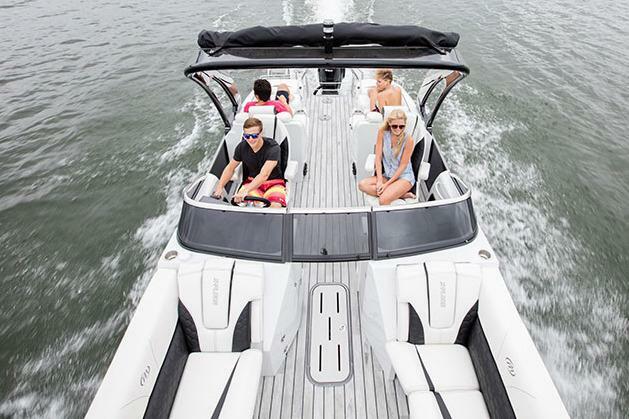 Whether you’re at the helm or on board, you know this is no ordinary ride. 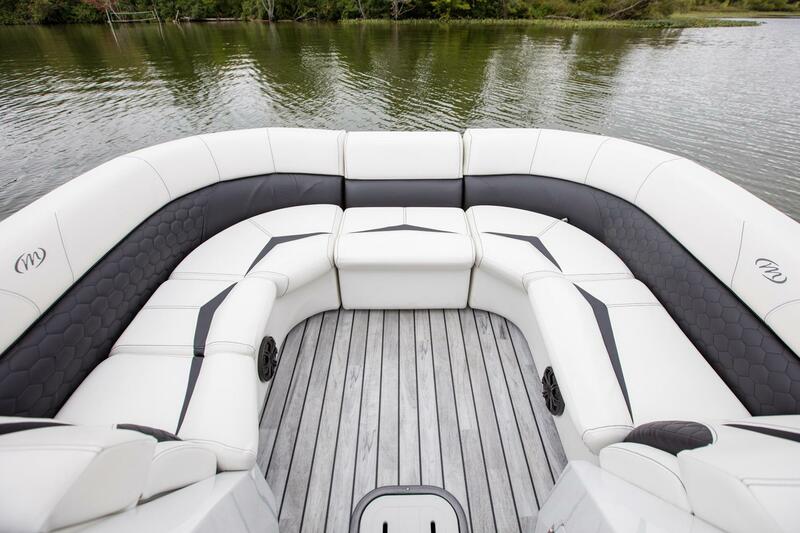 Even better, it delivers all that while still offering all the comfort and amenities you expect from a top-of-the-line pontoon. 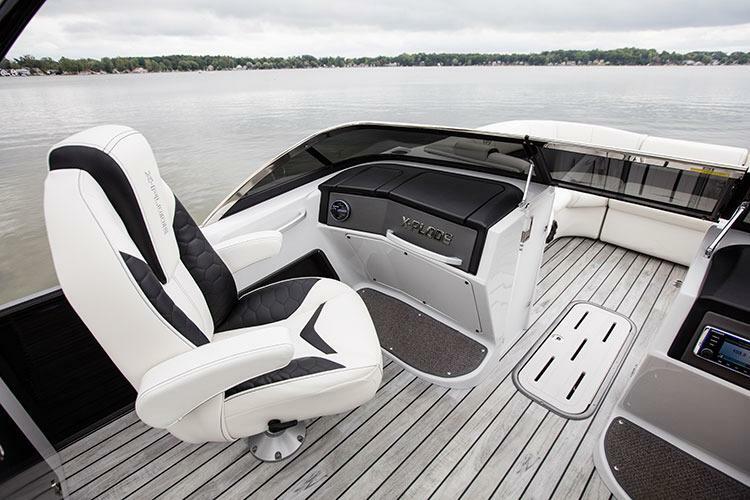 Sacrifice nothing, and get the boat that offers everything.